From a young age, Vincent Brugeas has been passionate about history and literature in every form. After earning a degree in contemporary history, however, he decided to break with family tradition and move away from teaching, preferring instead to tell his own stories. 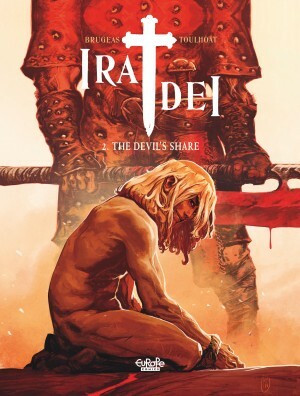 It was in high school that he crossed paths with up-and-coming illustrator Ronan Toulhoat, and their meeting would ultimately change Brugeas's path. 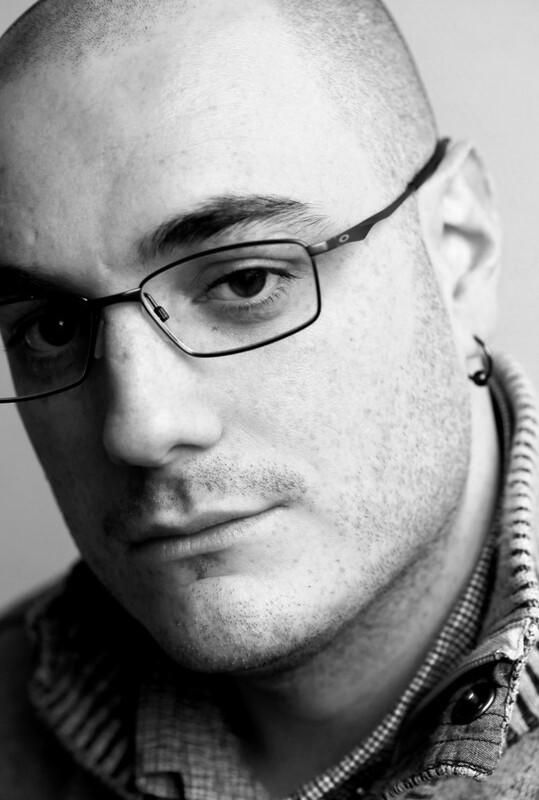 He began to focus on his own projects, working as a librarian while waiting to see his first published book hit the shelves. That day came in 2010, with the release of the alternate reality series Block 109 (Akileos), based on the period of the Second World War. 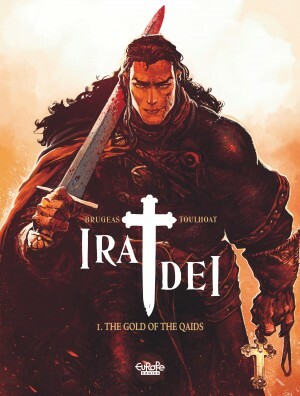 Brugeas and Toulhoat would go on to explore and expand this series over several volumes before turning their attention to another historical series, Ira Dei (Dargaud, Europe Comics in English), this time set in Byzantium in 1040 AD. 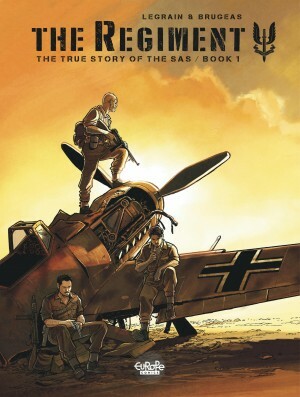 In between, Brugeas also teamed up with illustrator Thomas Legrain on The Regiment (Le Lombard; Europe Comics/Cinebook in English), telling the story of the legendary SAS unit operating in North Africa during World War II.